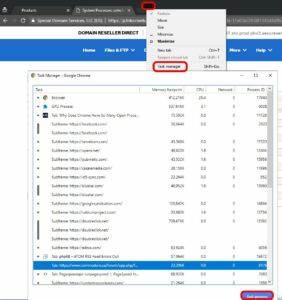 If you are a Google Chrome user, and 75% of the internet usage is, you have likely found that Google Chrome is shown potentially dozens of times in Windows Task Managers PROCESSES tab. This is quite unexpected for many. Often people think they have a virus or some other malware at work in the background. While this is possible, it is unlikely because Google Chrome naturally opens many Windows background processes for each tab you have open. Google is trying to keep the browser stable by separating each web page into as many processes as it can. The idea is that if one thing fails on a page, that thing can be terminated or refreshed without needing to kill or refresh the entire page. This makes for a better user experience. SOLVED: VIDEO: What is Dell Cinema, Cinema Sound, Cinema Color and Cinema Stream?